Rachel is a health blogger who coaches other women in diet and exercise. She has lived with chronic migraines for 16 years. We're smack dab in the middle of summer and it's been a hot and humid one everywhere! My beauty theme for this summer, without question, is minimalism. With soaring temperatures and humidity levels that make breathing a chore, I have no time or patience for heavy, runny makeup. I've picked my top five beauty products for summer survival that will have you looking gorgeous with almost no effort! Summer heat in combination with makeup leads to summer sweat and clogged pores—yuck! Save your face by properly washing and exfoliating—and never go to bed without washing off your makeup! Foundation gets a bad rap in the summer as a melty, pore-clogging disaster—but, you don't have to go without it! 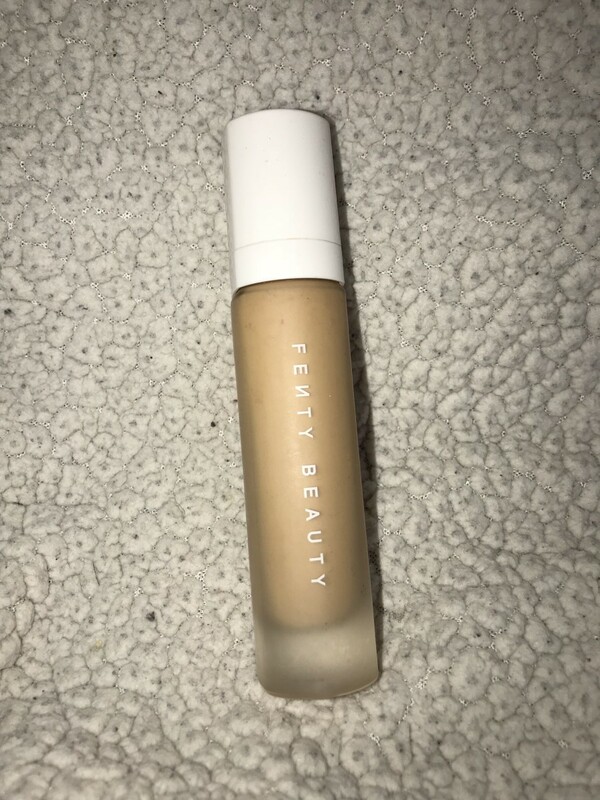 The Pro Filt'r Soft Matte Longwear Foundation from Rihanna's Fenty Beauty line is lightweight and long lasting. As one of the more moderately priced foundations on the market, you don't have to break the bank to be fresh-faced all summer long. 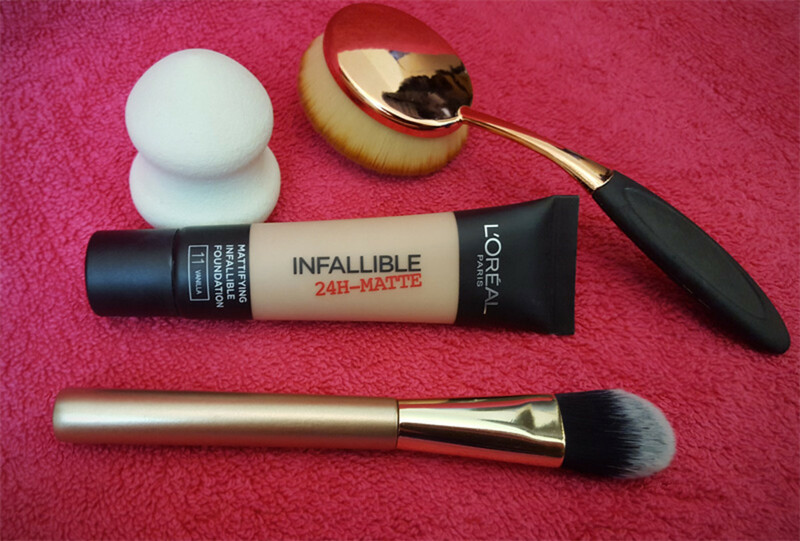 This foundation offers flawless pore coverage in an easy to blend formula. A little bit goes a long way, which means a bottle lasts a long time. Available in 40 shades, Rihanna has really taken care of us with this one! Always remember to use a primer, especially in the summer months, to increase the longevity of your foundation! 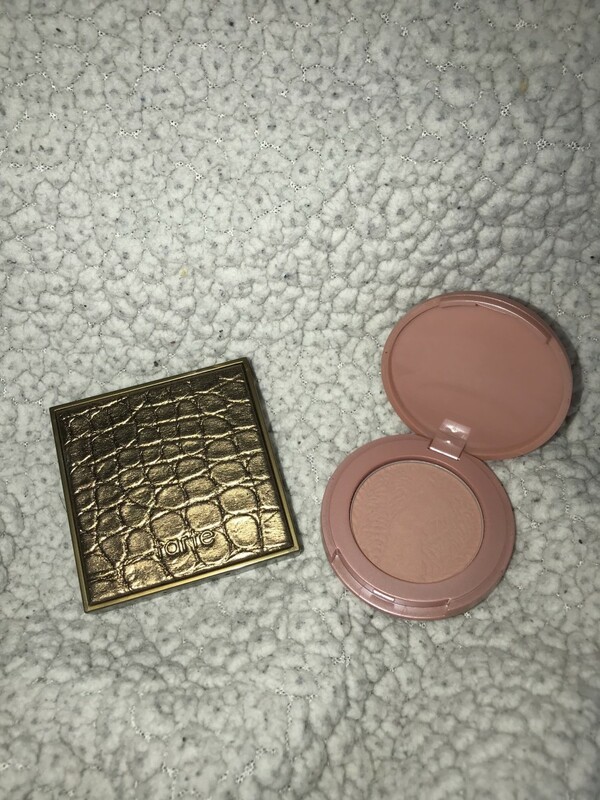 The Clay Clique Amazonian Clay Set by Tarte is a must-have bronzer and blush duo for the summer. This set, which you can snag for only $12, actually includes a mascara, as well (not pictured). What a steal! The bronzer and soft peach blush give a flawless, "I woke up like this," summer glow that lasts all day. 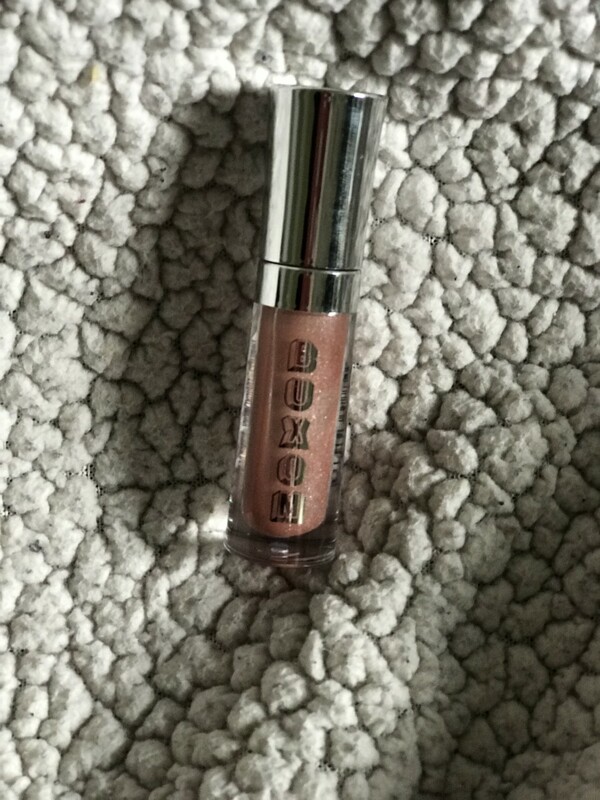 This lip cream is somewhere between a gloss and a lipstick, and I absolutely love it! 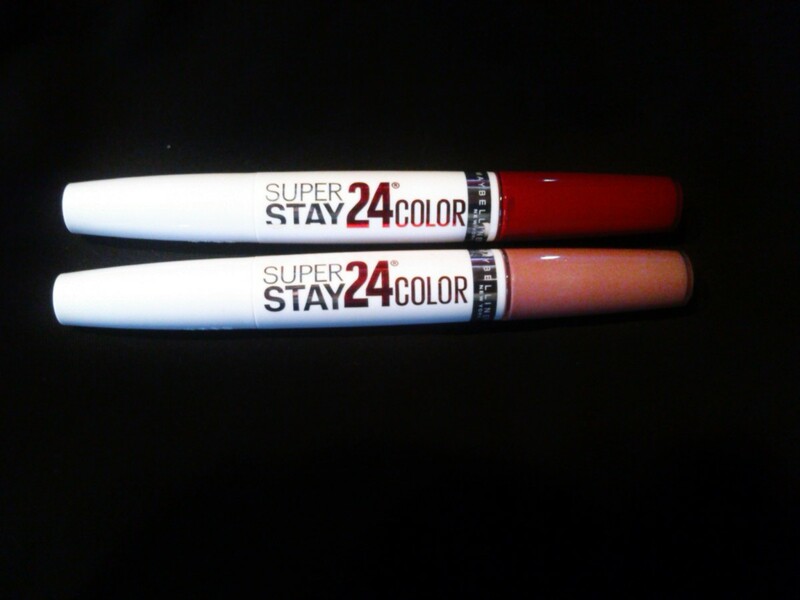 The pictured shade is my favorite, but there are many more colors to choose from. The plumping element adds a cool tingle, which is refreshing for the summer time. The glossy shine looks incredible in the sun, too! This little tube is small enough to slip into the pocket of your shorts for a day at the beach, or into your wristlet for a night out. 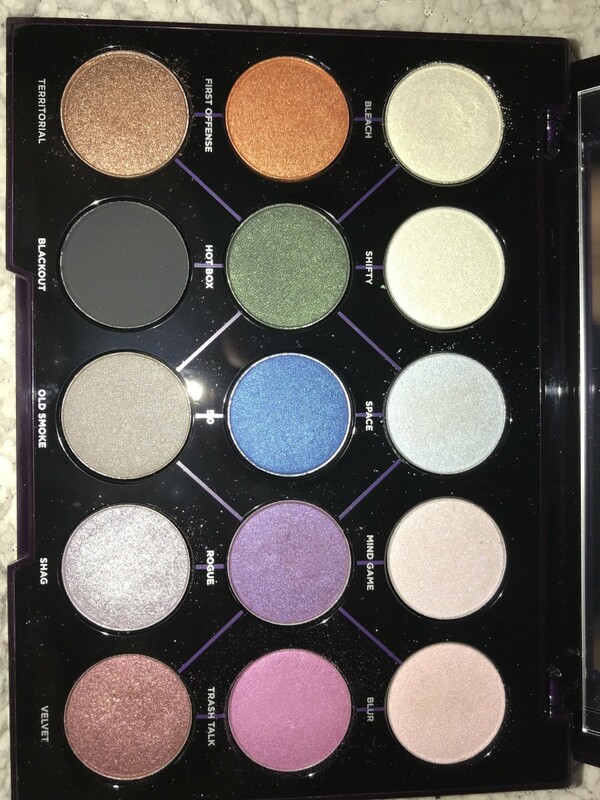 Wow, this palette is breathtaking! 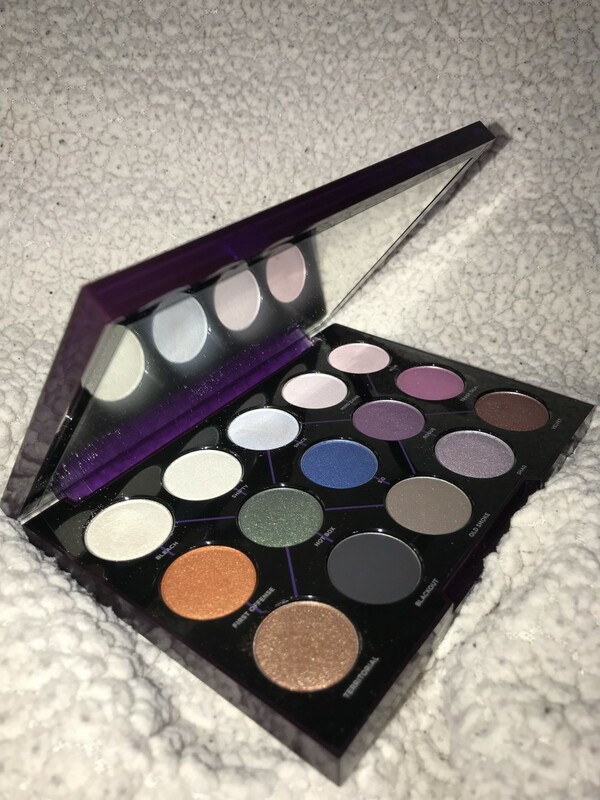 Distortion by Urban Decay lets you customize your look with this shade-morphing palette. Here's how it works: Layer the shadows in the top row over any of the other shades in the bottom two rows. This creates endless combinations of shimmery, multidimensional hues. The shadows are super velvety and blend effortlessly. 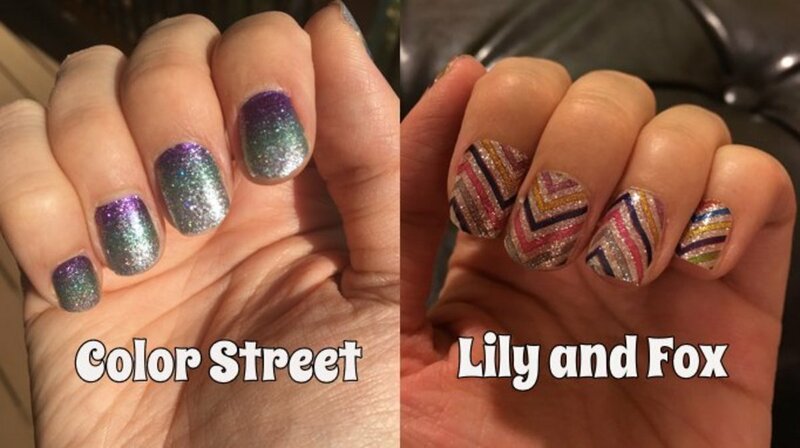 You'll be stuck in front of the mirror experimenting with all of the different combinations! Keep it subtle during the day, and turn up the intensity for a wild summer night. Pair with voluminous false lashes for a look that really turns heads! 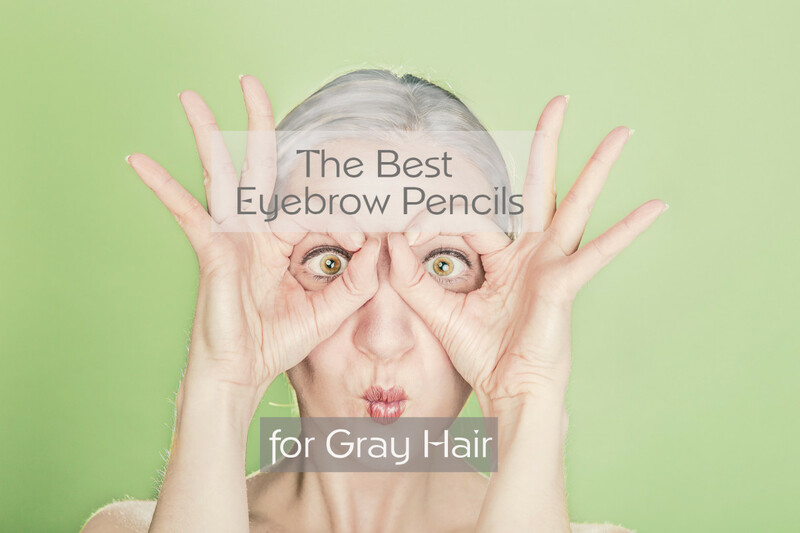 Eyelids Need a Primer, Too! 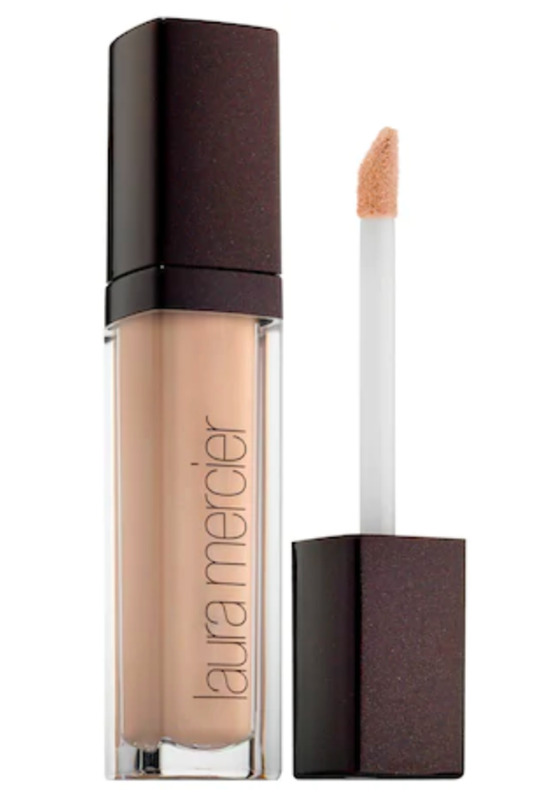 I recommend the Eye Basics eyelid primer by Laura Mercier. I have to admit, this one shocked me. Like most women, I've tried a lot of skincare products in my lifetime. 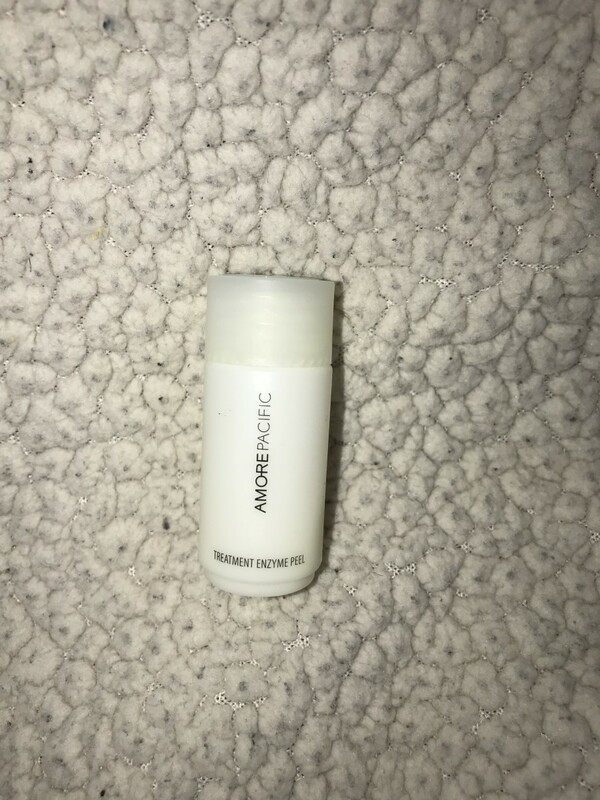 I received this mini AMOREPACIFIC Treatment Enzyme Peel in a makeup subscription box and was blown away by its effectiveness. The peel comes in the form of a powder and is activated by water. After washing your face, simply pour a dime-sized amount of powder onto your wet hands. 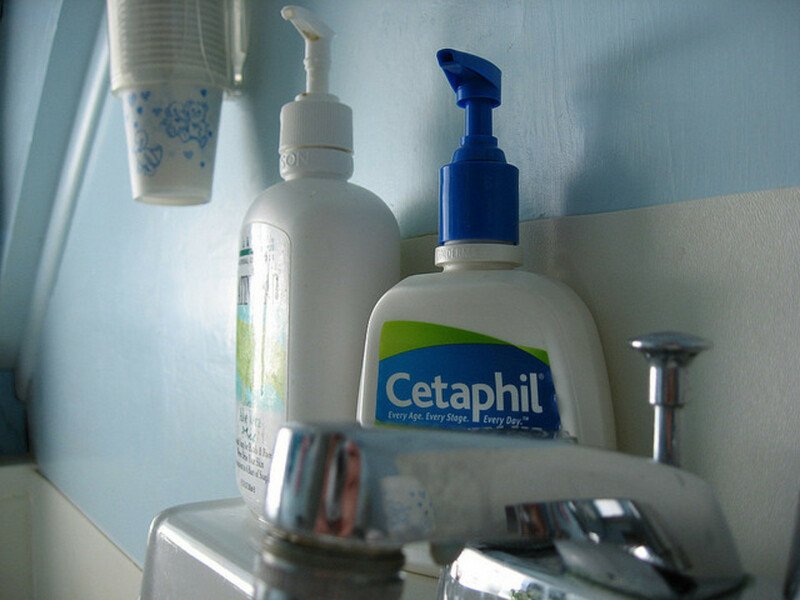 Rub your hands together to activate the peel and scrub your face in circular motions for 30-45 seconds. The peel removes dead skin and cleans out pores without drying out your skin. Even still, I would recommend using this a couple times per week, as opposed to every day. 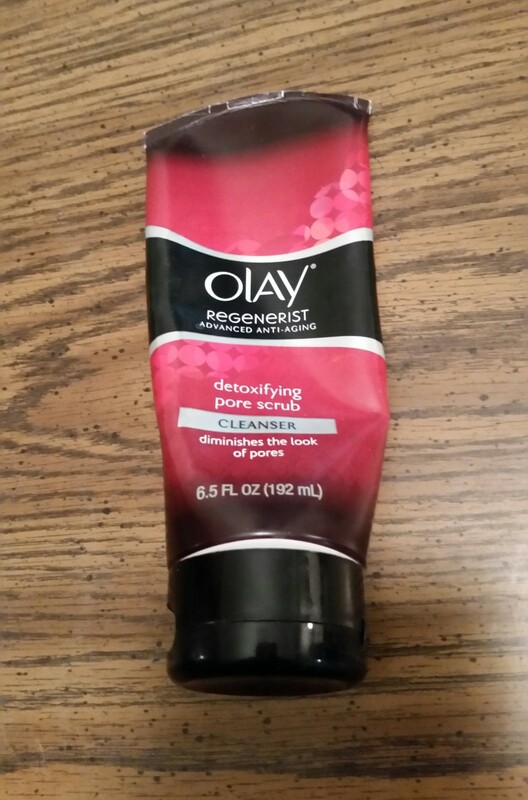 Finish with your favorite moisturizer for maximum effect. Within 2-3 uses my skin was visibly clearer and smoother to the touch. Don't Let Summer Heat Get You Down! Looking beautiful during the hottest months of the year doesn't have to be a chore. With a few simple and affordable products, you'll be glowing and shining all summer long! 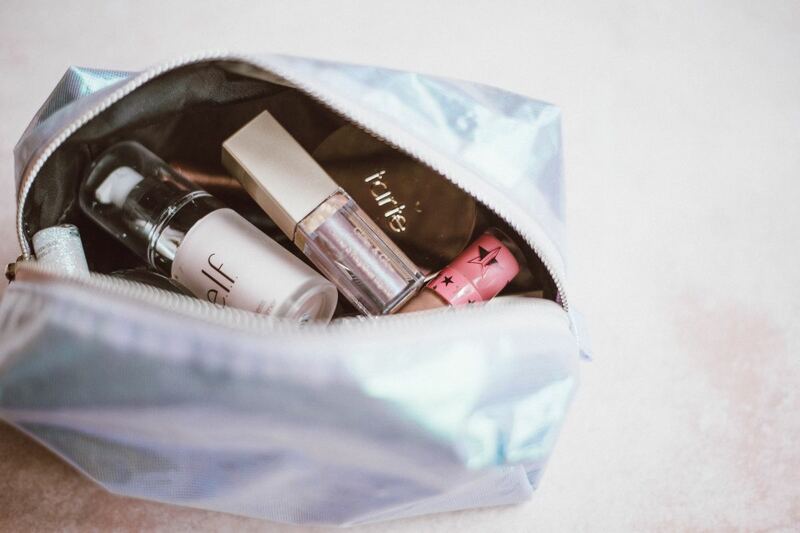 Do you switch your makeup products with every season? Absolutely- different seasons call for different products! No, it's too much work or I don't think I need to.